On September 28, SeaWorld CEO Joel Manby, and The Humane Society’s CEO Wayne Pacelle coauthored a piece for the ‘Tampa Bay Times‘ calling on the US government to pressure the Japanese government to stop the dolphin drives currently underway in Taiji, Japan. Their words might have held more validity had these mammoth money-earning organizations used their combined weight to apply some real pressure. From the U.S. government to advocacy organizations and concerned citizens, Americans should make the most of this moment and mobilize what our founders called “the decent opinion of mankind” against this inhumanity — Pacelle, Manby. ‘Tampa Bay Times’. Ocean pollution, commercial whaling, seal hunts and shark finning. 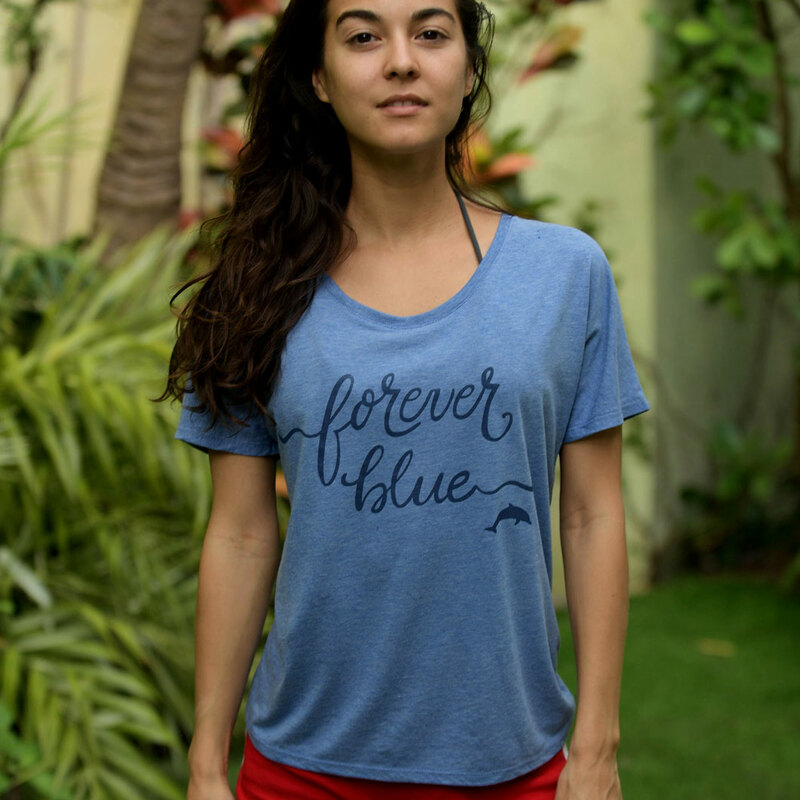 In addition to our shared advocacy, we are also redoubling our efforts on the ground — focused on rescuing and rehabilitating wild marine mammals in need — all with the goal of returning them back to their natural homes — Pacelle, Manby. ‘Tampa Bay Times’. For those of you who have researched the dolphin drives, you will know of SeaWorld’s historical role in perpetuating them. 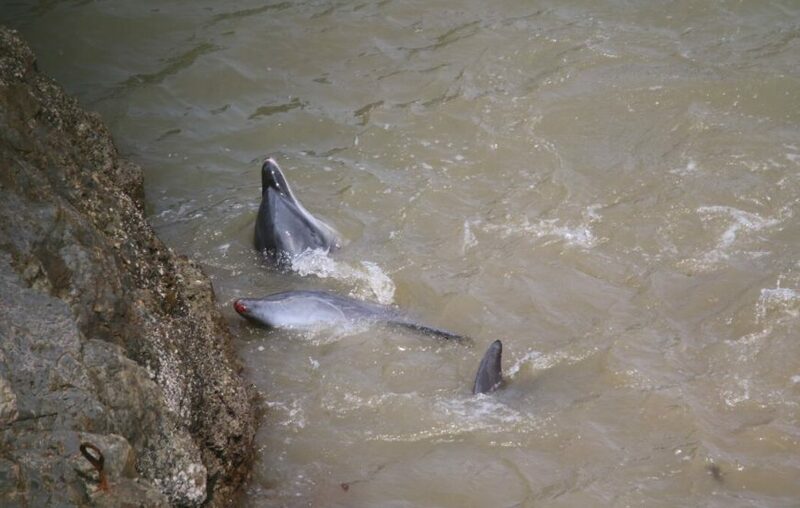 Sakae Hemmi of Japan’s Elsa Nature Conservancy, reported that there were indications these dolphin drives were dying out until a US Marine Mammal Inventory Report (MMIR) recorded that Miami Seaquarium, Sea Life Park in Hawaii, the Indianapolis Zoo, SeaWorld Inc. and the US Navy, imported live cetaceans captured in drive hunts from Japan. 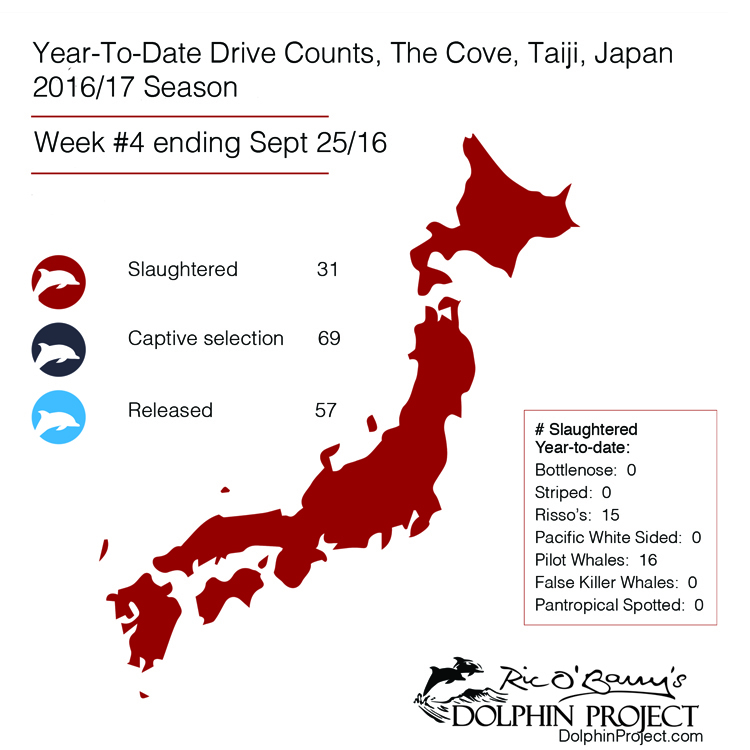 So far, this year, Taiji fishermen have taken almost 70 dolphins for marine parks and we’re only a little over one month into the six-month drive season. Given SeaWorld’s past — and yes, indeed its current role in perpetuating captivity, are we wrong to ask them for more than words? Both of these companies make millions but have yet to visit Taiji. A delegation could apply significant pressure on the Japanese government. On this side of the pond, SeaWorld spends wads of money lobbying political figures when it suits them, so why not now? Imagine if carefully placed literature on the drives was provided to every visitor to each SeaWorld park or associated facility. The majority of visitors would want to take action, so why not offer them an opportunity to do so? Because this is SeaWorld, where what is not said is as important as what is said. Manby and Pacelle’s editorial likely stems from a recent petition authored by Colorado resident, Orianne Weir. 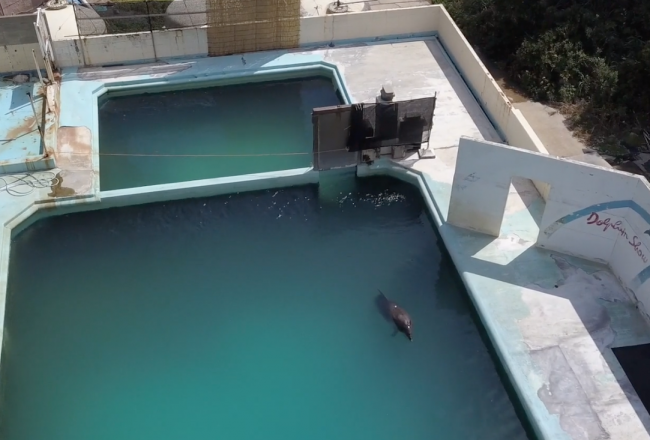 The petition calls on both SeaWorld and HSUS to condemn IMATA for continuing to allow trainers into their org who actively take place in the dolphin selection process. It has so far garnered over 133K signatures from people who want action. We urge you to sign it. SeaWorld and HSUS cannot overlook IMATA’s involvement if they are serious about stopping the drives. 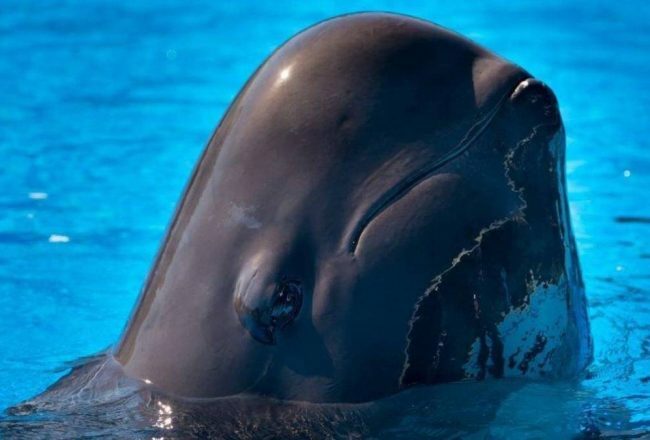 Unfortunately, we are forced to question the integrity of the ‘Tampa Bay Times’ editorial when IMATA’s November conference is being hosted by SeaWorld San Diego and Chairs and Chief Editors on IMATA’s committee herald from, yes, SeaWorld’s own staff. 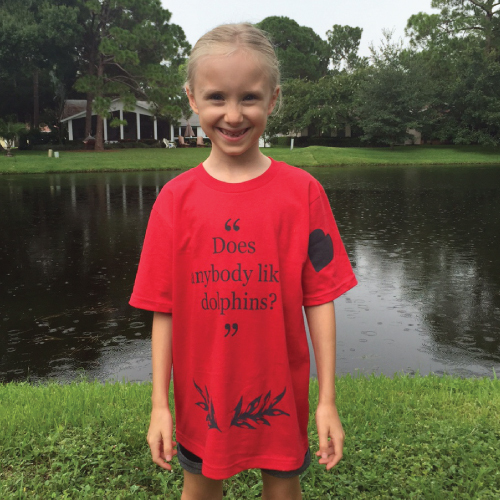 The stain of dolphin hunts should remind environmentally conscious people from every viewpoint and walk of life that we need to find common ground and work together to protect wild species from exploitation and extinction if we’re going to save the Earth and all its inhabitants, human and animal — Pacelle, Manby. ‘Tampa Bay Times’. 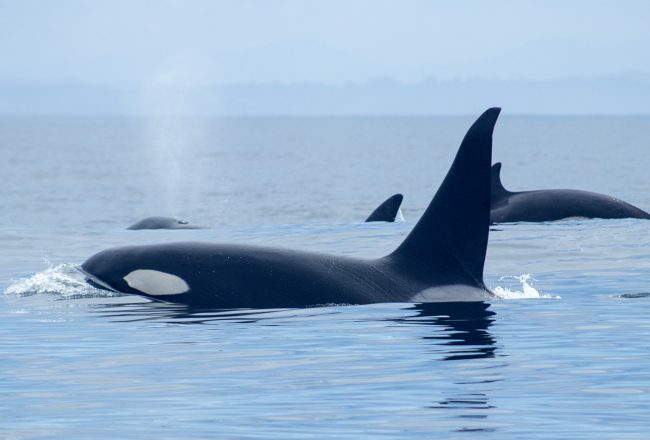 HSUS has endorsed SeaWorld, SeaWorld endorses IMATA and hopefully, the public is too stupid to make the connection. In the meantime, SeaWorld and HSUS appear to have moved on. Mr. Pacelle, today, announced that SeaWorld is switching 100 percent of its egg usage away from battery cage operations to cage-free by the end of next year. We applaud this, whole-heartedly, but question the ambiguity. The chickens are now cage-free, but not the dolphins? Meanwhile, as the killing season continues in the cove, Dolphin Project will remain in Taiji, testing dolphin meat for pollutants and documenting and educating whenever and wherever we can. The government of Japan is dishonest about the toxicity of dolphin meat. Just as the Japanese people consuming this meat deserve to know how polluted it is, these marine mammals — who endure humanity at its worst, also deserve more than hot air and hollow words. From their comfort zone, these two partners are pointing their fingers at the government and telling the government to do something while they continue to do nothing. If we had their resources it would have ended years ago. So I ask, if a small grass-roots group like Dolphin Project can stay on the ground in Taiji for six months how come these two giant corporations can’t get there and do something? — Ric O’Barry. Bottlenose dolphins are the money dolphins. Sought after by aquariums worldwide. IMATA trainers work hand-in-hand with Taiji hunters during the selection process.